This chapter was previously known as Making Waves Kingston. 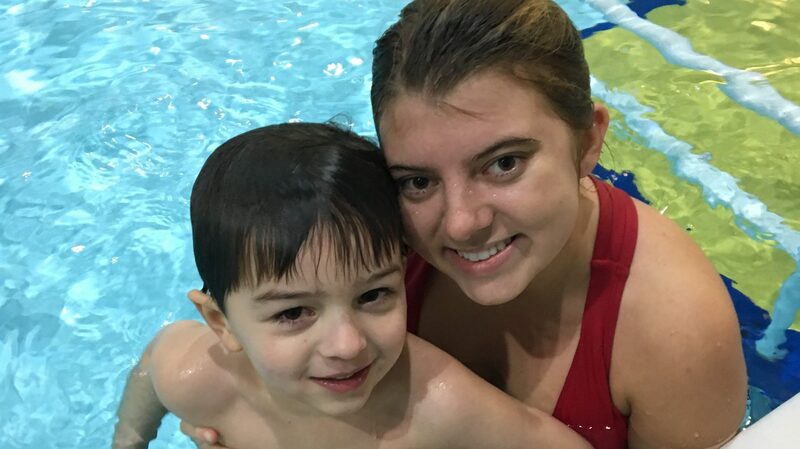 In April 2016, the entire "Making Waves" organization transitioned to a new name: "SwimAbility." Each one-on-one session runs for thirty minutes, on WEDNESDAY and THURSDAY evenings from 7:00-7:30 & 7:30-8 PM. The cost per child is $25 per season. A season is about 8-10 lessons. This charge is used to offset a portion of the pool rental costs and to remunerate the lifeguard on duty. All instructors' time is provided on a voluntary basis. Fully certified lifeguards, external to our program, are always on duty during classes. 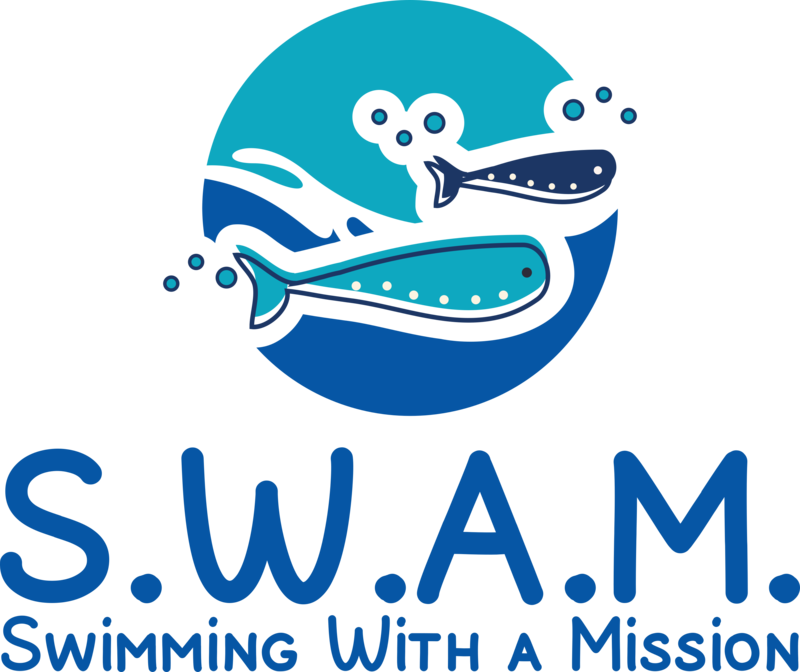 SWAMclasses are held at Queen's Athletics and Recreation Centre, located at 284 Earl Street in Kingston, Ontario. We hold two seasons of lessons per year: our fall season of lessons runs from September – December while our winter session runs from January – April. We do not offer lessons during the summer. If you are someone can commit to giving a small amount of your time on a weekly basis, please click here for more information!